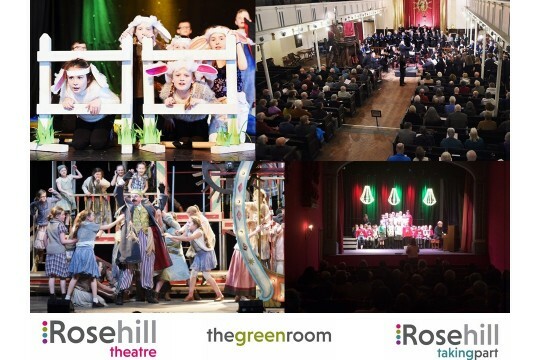 Rosehill provides opportunities for people of all ages to take part in and enjoy the performing arts in community venues around Copeland and Allerdale. 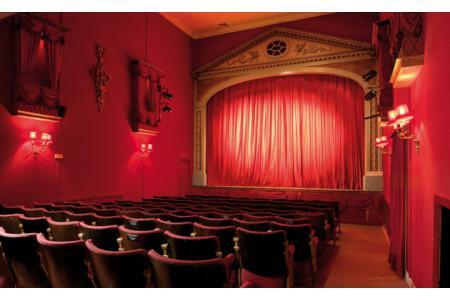 With the reopening of our historic theatre, now complemented by contemporary and accessible facilities and a new restaurant - thegreenroom - Rosehill is now a first class venue for all West Cumbria.We have only got to this point with the support of hundreds of generous donations , but there is still more to do. Participation in and enjoyment of the arts brings benefits throughout people's lives. From learning to innovating, health and well-being and enterprise. The arts improve places and the lives of the people that live in them. Just ten people making a gift of £10 a month would make it possible to work with 120 young people, introducing them to and getting them involved in music and drama like this year's Snappy Operas and School Sings. Twenty people giving £20 will support another apprenticeship. Whilst Rosehill has been redeveloped, we have staged performances and workshops around Allerdale and Copeland. 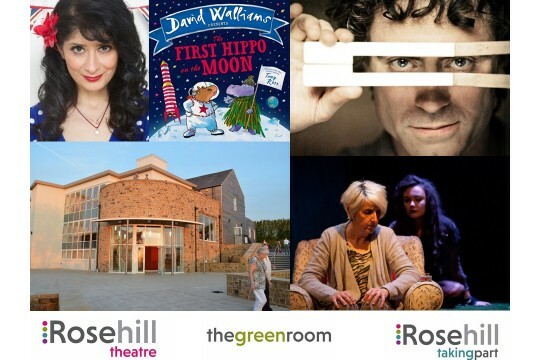 We have engaged with over 4,000 people with quality arts events this year, but will increase that many times in the year ahead.We want to build on this work during the next twelve months and to bring those audiences to the new Rosehill, a fantastic facility for the whole area, with modern, welcoming foyers and bar, fully restored theatre with superb dressing rooms and access for all.